As we countdown to the ceremony, Solar Power Portal is to shine the spotlight on this year’s shortlisted nominations, and today we look at the Utility-scale Storage Project category. 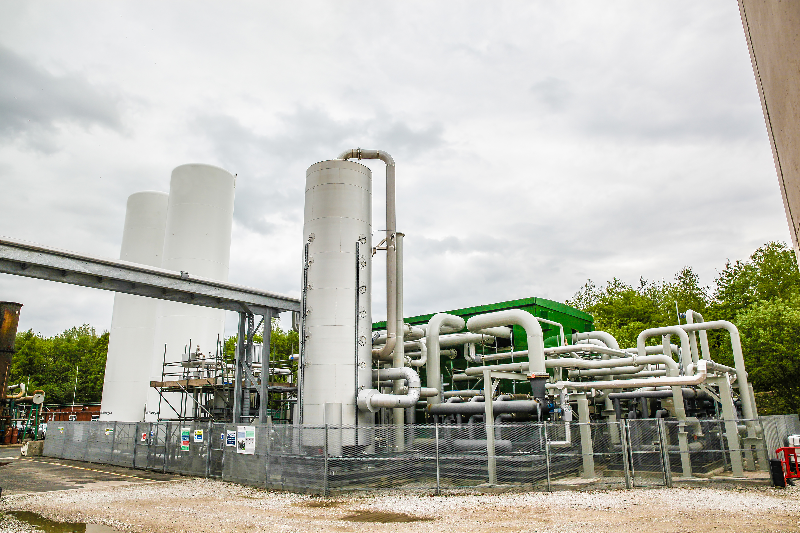 Highview Power captured a large number of headlines earlier this year when it unveiled its Pilsworth Landfill liquid air energy storage plant, a 5MW/15MWh demonstrator facility in Bury, Manchester. Its technology is based on the principle of air liquefaction, which facilitates the storage of gases in cryogenic liquid form. It uses uses a process that involves a 700-fold expansion in volume from liquid back to gas, which releases the stored energy, powering turbines and generating electricity. Opened in May 2018, the project is undergoing rigorous testing for the next year to provide a “solid, irrefutable” test base for the technology moving forward. But with two other utility-scale storage projects in the reckoning, each with their own merits, will Highview Power take home the coveted gong? All be will revealed at this year’s SPP & ESN Awards.